Lenovo announces the availability in Romania of Legion Y740 laptops, launched at CES 2019. Designed with the latest NVIDIA GeForce RTX graphics cards, Intel Core processors and Windows 10 Home, the new Legion Y740 laptops are coming with prices that starts at RON 7,400. 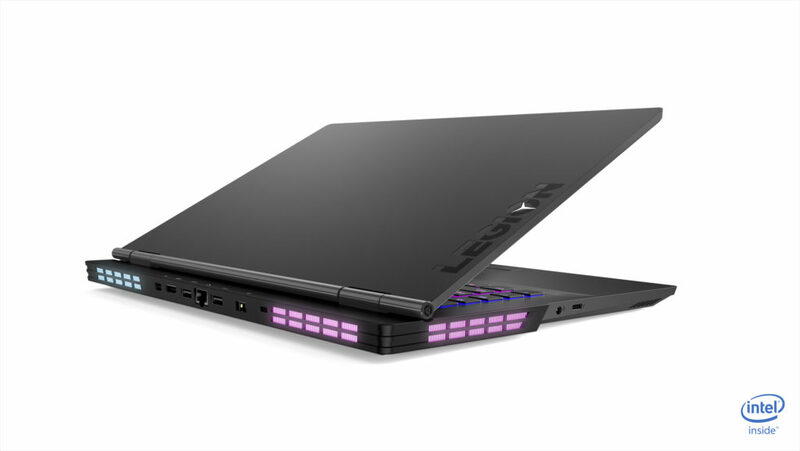 Developed specifically for gamers, Lenovo Legion laptops have been improved over time. Available with the latest NVIDIA GeForce RTX graphics cards, Intel Core processors and Windows 10 Home operating system, these laptops offer extremely fast game speeds to support the latest games, photo and video editing, series marathons and movies, or operating multiple tasks simultaneously. In addition, their design is discreet, with no luster or color to attract attention. 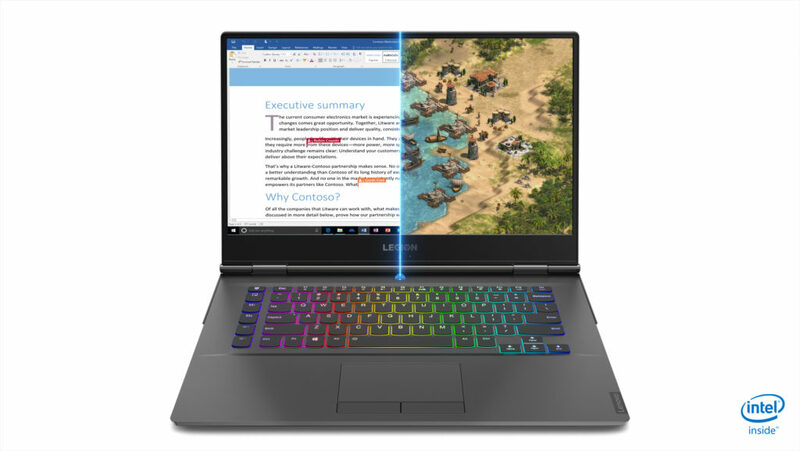 The flagship Lenovo Legion Y740, available in the 15 and 17-inch versions, is equipped with the latest NVIDIA graphics cards. The 15-inch model is available with the latest GeForce RTX 2060 graphics cards and GeForce RTX 2070 Max-Q, giving it enough power to support the latest games. The larger, 17-inch version offers even more power, up to the GeForce RTX 2080 Max-Q, an upgrading of previous generations from the GeForce GTX 10 series. Both versions feature processors up to the eighth generation Intel Core i7, optional 32GB DDR4 2666Mhz memory and 100 percent CORSAIR iCue RGB anti-ghosting keyboard with retro-lighting system with over 16 million color customization options. In addition, the Lenovo Legion Y740 features the Dolby Atmos speaker system with Dolby Sound Radar for rich sound that takes you through Dolby’s special speakers. To avoid image freezing or lagging the laptop uses a Full HD screen (1920 x 1080) at 144Hz rate with NVIDIA G-SYNC 1, designed to allow gamers to enjoy a cursive game. In addition, thanks to Dolby Vision support and brighter screen, optionally up to 500 nits, the Lenovo Legion Y740 will offer new entertainment sizes with clearer and more vivid images. The Legion Y740 battery has been enhanced over its predecessor to last for up to six hours when the laptop is not connected to a power source. And the Lenovo Legion Coldfront dual ventilation system keeps the laptop stable at all times, regardless of the graphics performance of the different games, ensuring gamers have an uninterrupted gameplay. The Lenovo Legion Y740 is available from Lenovo’s leading partners in Romania at a recommended price starting at RON 7,399. The post Legion Y740 from Lenovo is available on the market with prices starting RON 7,400 appeared first on Business Review.